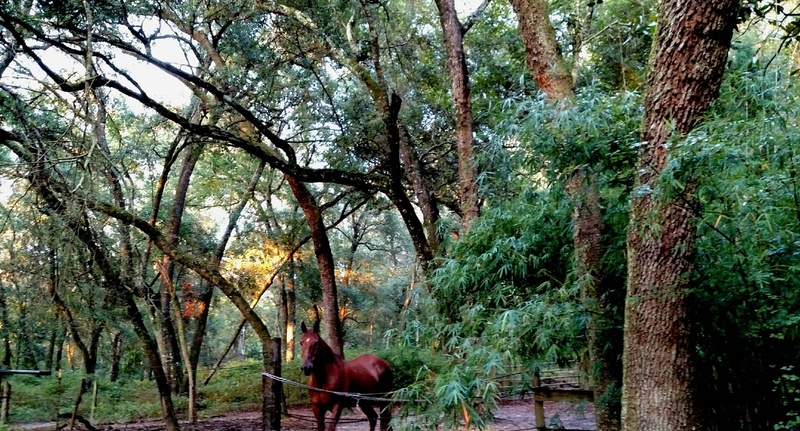 This entry was posted in Aesthetics, Agawela, Animals, BEARSPAWPRINT, Environment, Family, Family and Children and Parenting, Florida, forest, love, Our Earth, photography, Trees, Weather, woods and tagged Bearspawprint, Horse. If a rose is a rose is a rose called by any other name not a rose? Is a horse is a horse is a horse called by other name not a horse? one, not so with a rose inspite of all they offer. When Youngest son was seven, sixteen years ago, he named his horse Lightening Bolt. I made him a saddle blanket with metallic cloth lightening bolt appliques.